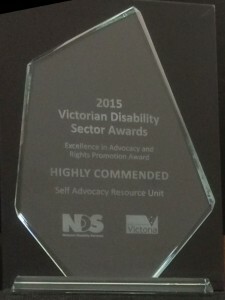 AMIDA has received funding from the Department of Social Services to offer free support to NDIS participants and people who may be eligible for the NDIS. If you or someone you know is unhappy with decisions made by the NDIA, please click here for more information. A project of SARU to develop a DVD, booklet and training on the Disability Act 2006 for self advocacy groups. Copies of the book & DVD can be posted to groups and free training is available for self advocacy groups. The ACT Resources Group (ARG) is a project AMIDA supports with Reinforce, Brain Injury Matters and Start Community Art. 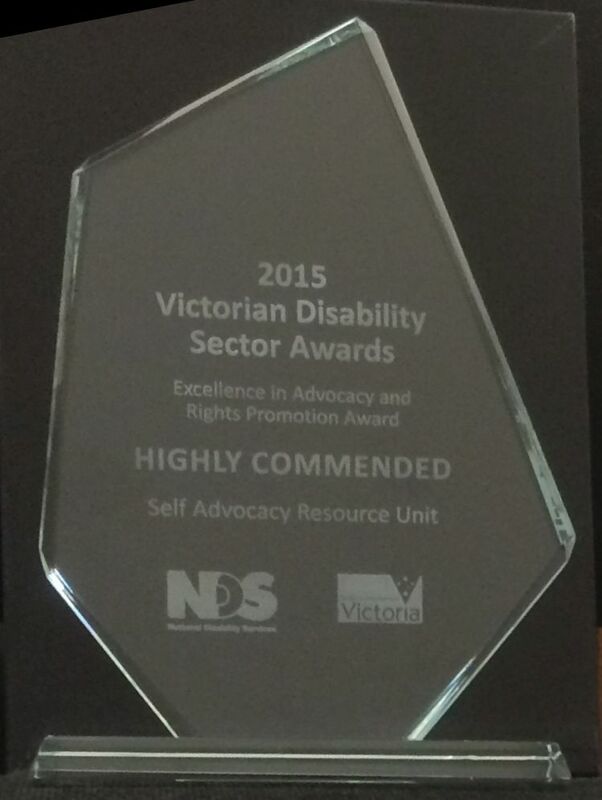 We are developing a web site containing interesting and accessible information about the Victorian Disability Act. There will be films, audio, links to good web sites and lot of information about Planning, Complaints, Information and Services provided under the Disability Act 2006. There are at least 18 short films we have created that help show how fine words in a law become quality services that really put people first. What is Housing, Know Your Rights Training all about? AMIDA‘s FREE training sessions are approximately 2 hours duration. All training sessions are individually planned and organised to suit residents of each house we visit. The training is run by a registered trainer along with a peer support facilitator. Residents may invite family or friends to join in the training session. Follow up sessions are available if requested or required. All Training sessions are interactive in a fun and practical way to enable residents to learn about their Housing Rights and to feel more empowered in their own home. Rights are something that each and every person has to help make sure that we are all treated in a fair and equal manner. The Housing, Know Your Rights training explains and demonstrates to the Residents the way they should be treated in their home. These projects are supported by the Victorian government.